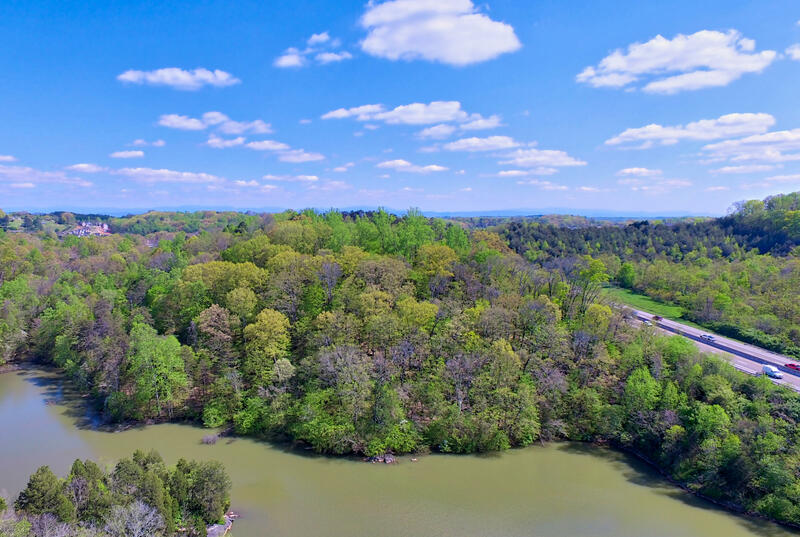 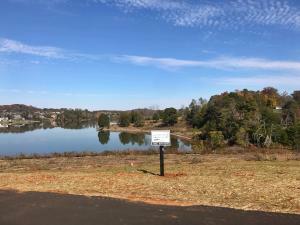 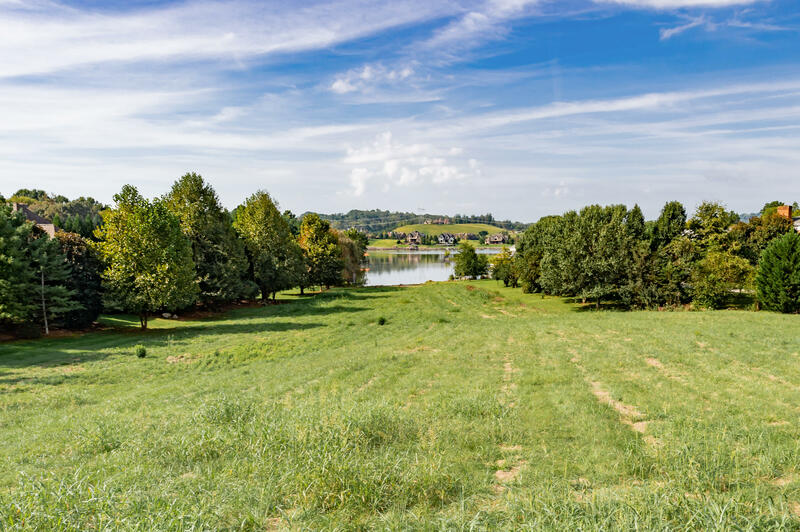 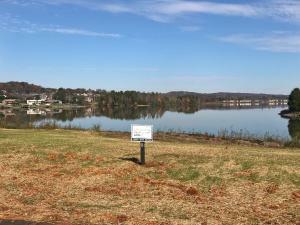 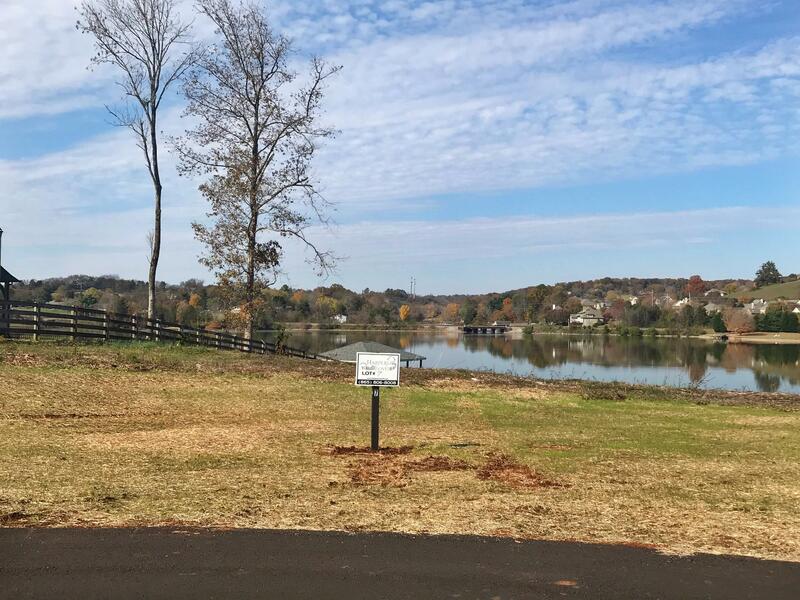 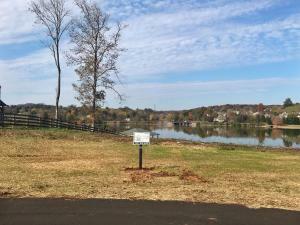 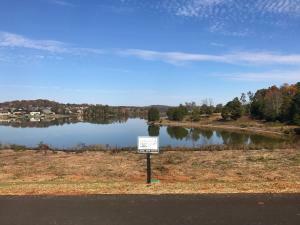 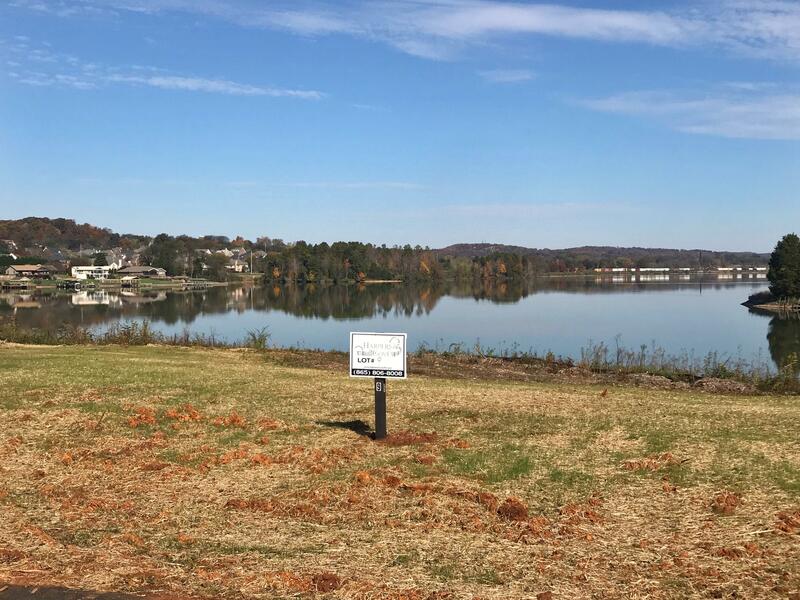 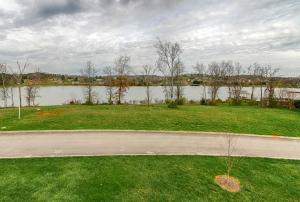 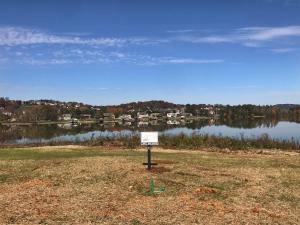 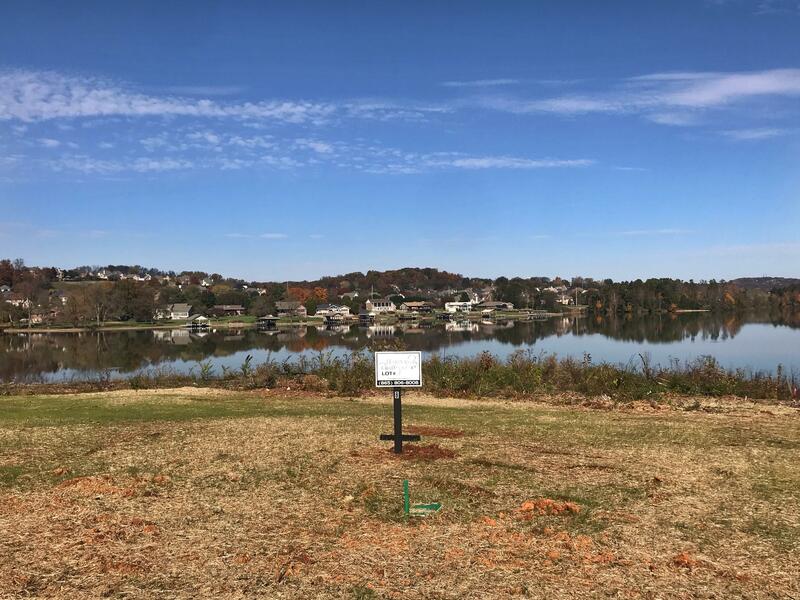 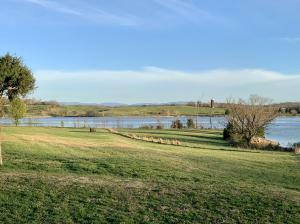 Search West Knoxville Lakefront Lots. 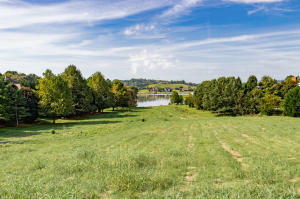 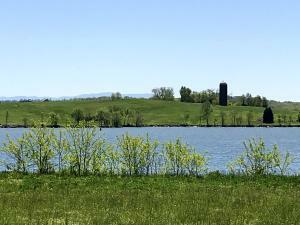 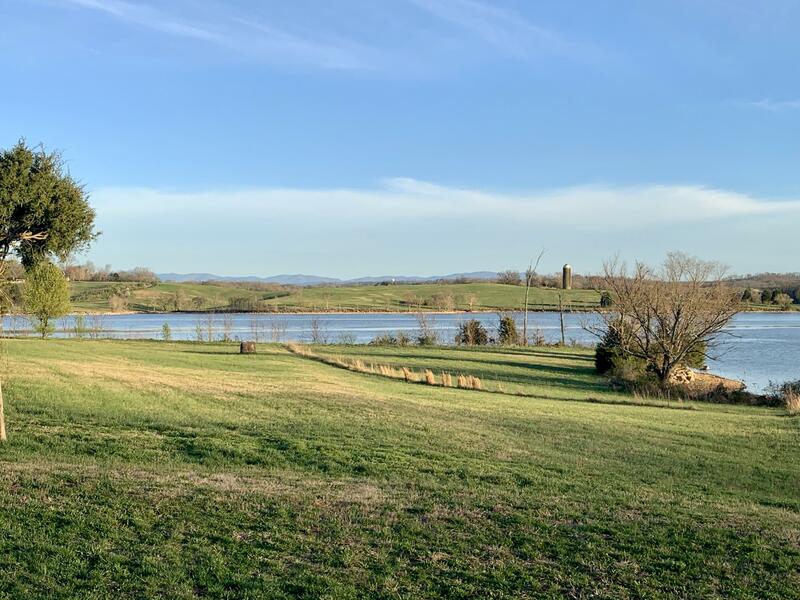 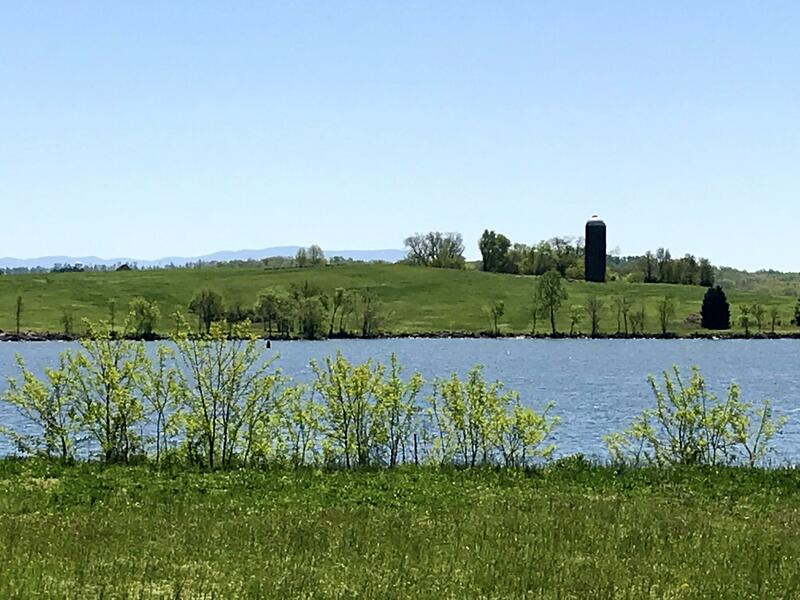 West Knoxville is home to a large number of upscale neighborhoods located both on and off the waterfront and some include golf. Upscale shopping and dining of Turkey Creek are nestled between interstate I-75 and Kingston Pike.